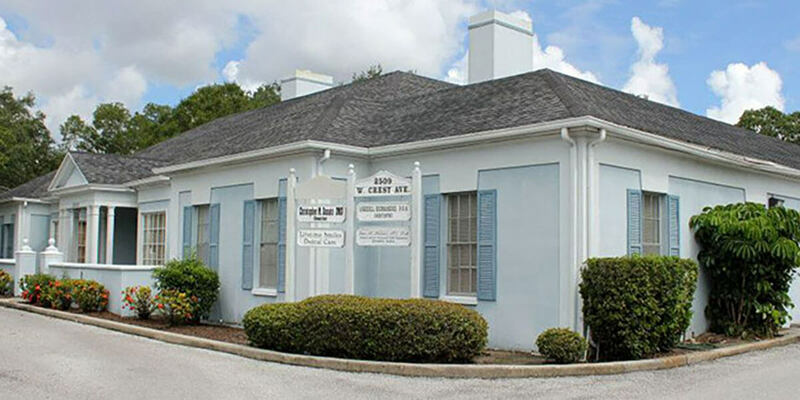 We are a full service, private dental practice with locations in Tampa, Sarasota and St. Petersburg, Florida that specializes in cosmetic and implant dentistry, including teeth whitening and more, while still being your favorite family-based general dentistry practice. We look forward to having you as a patient and thank you for selecting us for your dental care. We focus on the needs of each patient to provide a comfortable patient experience in a relaxing and modern environment. If you haven’t already scheduled your appointment, please give us a call today or click the button below. Get a Lifetime Smile today!